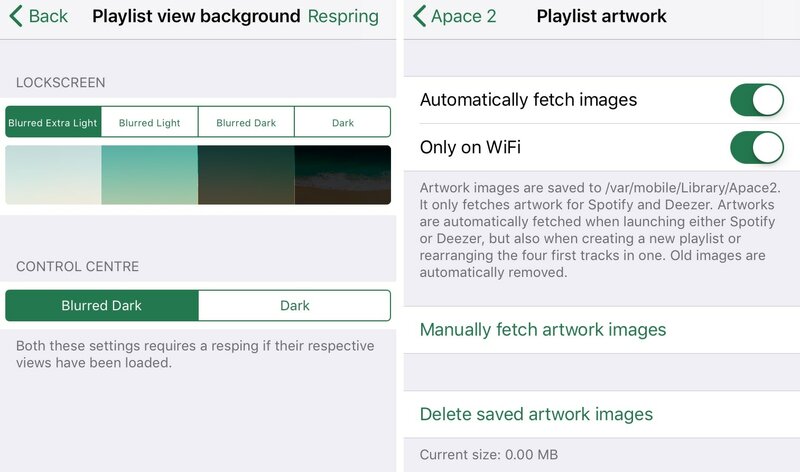 If you appreciated the first Apace jailbreak tweak by iOS developer Andreas Henriksson, then you’ll likely have a sweet spot for its iOS 11-compatible successor: Apace 2 (iOS 11). Apace 2 augments your iOS handset’s Now Playing interface with features relevant to the app you use to listen to your favorite tunes. 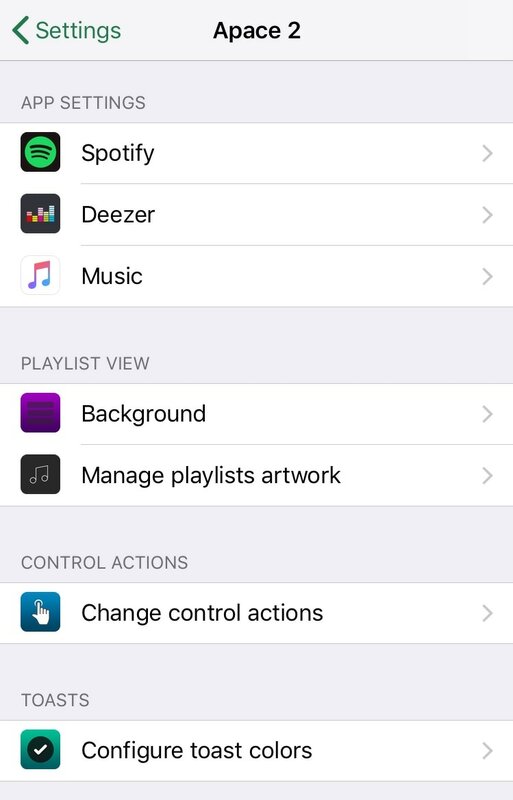 Whether you’re partial to Spotify, Deezer, or the native Music app, you could potentially benefit from what Apace 2 brings to the table. 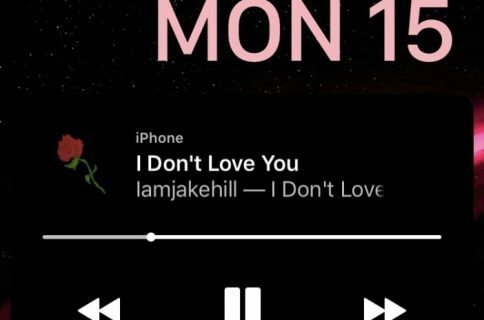 The option to add Now Playing music to playlists is one of my favorite parts of the tweak. It comes in handy when you use radio stations for music discovery, as it lets you quickly add catchy new music discoveries to your local library. Another one of my favorite features, considering that I’m partial to Spotify, is that you can add Spotify Connect devices to the list of available AirPlay-enabled playback devices and then configure their icons to mesh seamlessly with the rest. 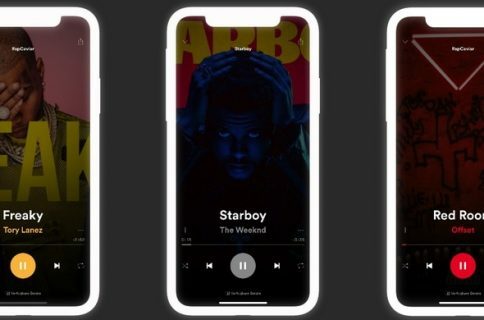 If you listen to a lot of music on your device, whether through Spotify, Deezer, or Apple Music, then Apace 2 should be the next tweak on your wish list. 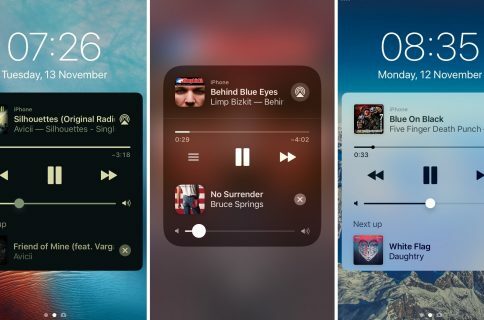 It provides a host of powerful features and customization options that we rarely see in jailbreak tweaks these days, and it includes top-tier support from a respected developer at that. 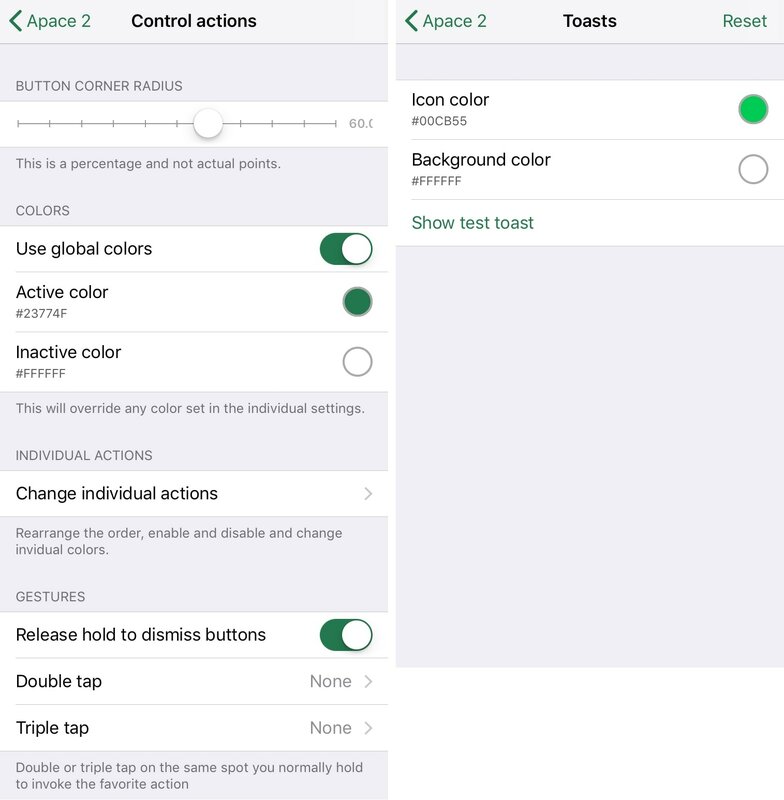 Whether you used the original Apace or you’ve never used any version of the tweak before, Apace 2 is worth looking at. It’s available from Cydia’s Packix repository for $3.00 and works with all jailbroken iOS 11 devices; those on iOS 10 and earlier are advised to try the original Apace instead. Have you downloaded Apace 2 yet? Share your experience in the comments section below.